Say the name "Martin Luther King, Jr" (MLK) and most people will instantly think "American civil rights hero". 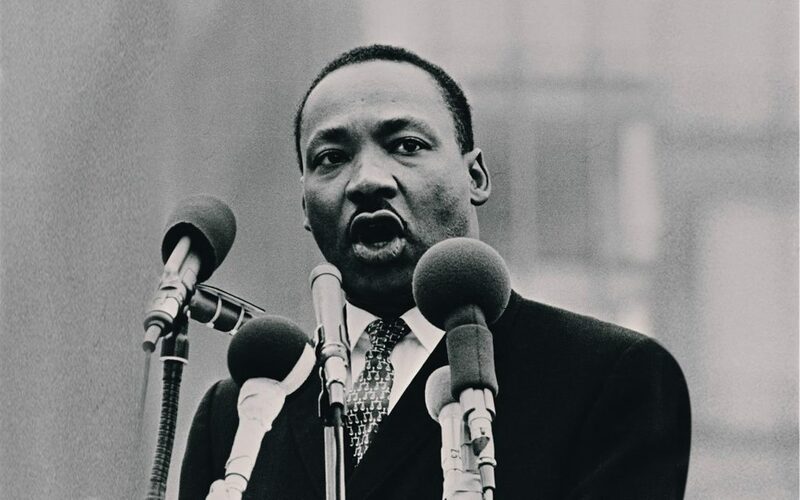 With good reason – King’s most well-known legacy comes from his role as leader in the civil rights movement, preacher of nonviolent resistance, and Nobel Peace prizewinner. 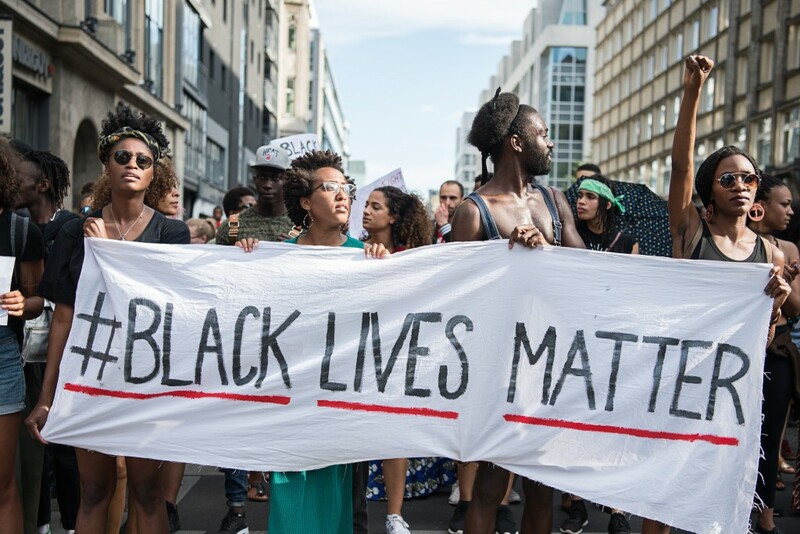 But most people don't know that for MLK, black Americans' struggle for civil rights was inseparable from the fight against economic inequality in the US. And his answer to that inequality was a policy which activists are still calling for today: universal basic income. “Call it democracy, or call it democratic socialism," he said in a speech in 1965, "but there must be a better distribution of wealth within this country for all God’s children.” King himself didn't appear quite comfortable with the 'socialist' label, particularly in light of how badly the word tends to go down in the United States. It’s actually pretty simple. Paid to individuals, not households, basic income is a monthly unconditional payment made to everyone, irrespective of any income from other sources, and your overall financial system. That’s about it. In 1969 all his efforts were focused on mobilizing a “Poor People’s Campaign” to march on the US capital and fight for a guaranteed income for all. King laid out his plan for shaking up American economic power in his final book, Where Do We Go From Here: Chaos or Community? His preferred policies were a massive public jobs program and a guaranteed income set at "the median income of society." His proposals are echoed by campaigners today calling for a universal basic income (UBI). Under this policy, the state gives money to everybody to ensure a minimum level of welfare. For MLK, basic income was needed because civil, political, and economic rights all reinforce each other. That means that any state that tries to protect equality before the law for all citizens has to guarantee at least a minimum floor of material well-being. Of course, King's basic income push never got the results he hoped for in the US... and he was assassinated before he could take his campaign to Washington. The inequality that turned King into a basic income activist has only become more dire for black America. Today the racial gaps in income and wealth in the United States are staggering ­– inequality is ­much worse now than it was during the civil rights movement. In 2013, white households held seven times as much wealth as black households in America. And as black Americans age, the gap in wealth becomes even more breathtaking: by age 60 and up, white American families hold over $1 million more wealth on average than black families. 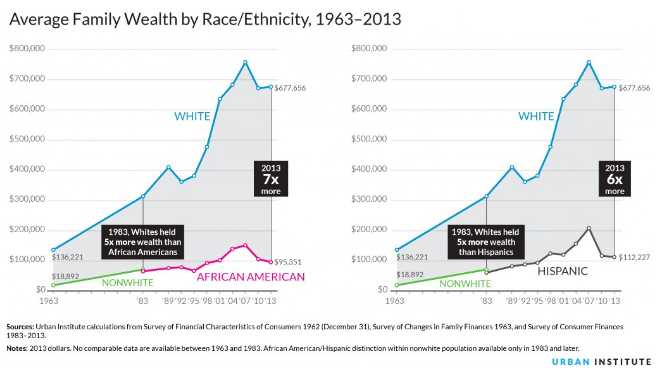 If things keep going the way they are, it would take 228 years for black families to reach the same level of wealth that white families hold now.